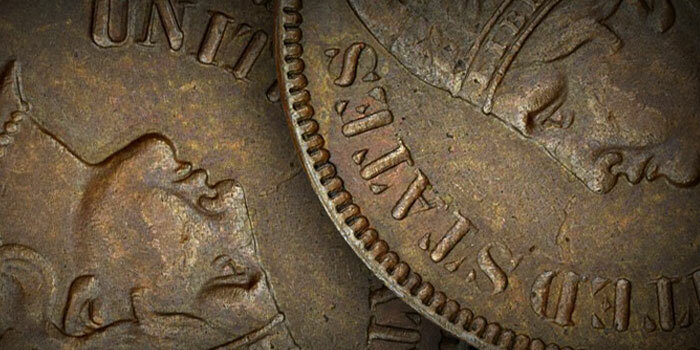 By Numismatic Guaranty Corporation …..
A difference in facial expression is among the many clues this coin is fake. 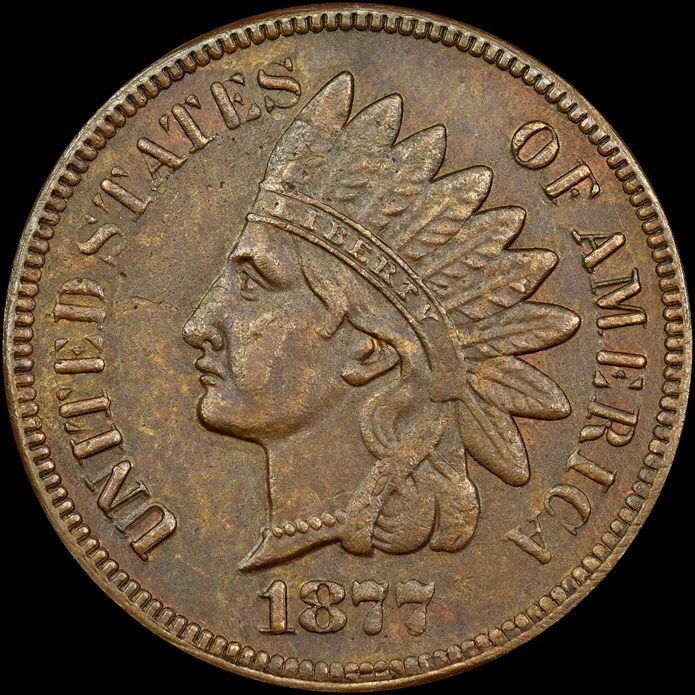 Although it had only the second-lowest mintage of the Indian Head Cent series after the 1909-S, the 1877 issue is by far the rarest coin in the series today. The rarity of this issue is even greater than its low mintage suggests, and some researchers have speculated that the published figure is in error. Reinforcing this notion is the fact that only two obverse dies for the date are known in combination with a single reverse. 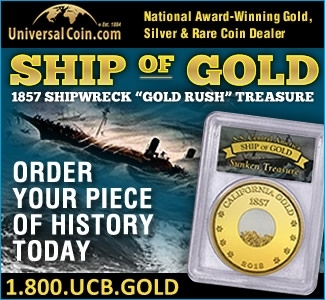 It would take a greater number of dies than this to produce 852,500 cents under the most ideal circumstances, and it may be that the published figure included some dated 1876 or even some reissued coins. 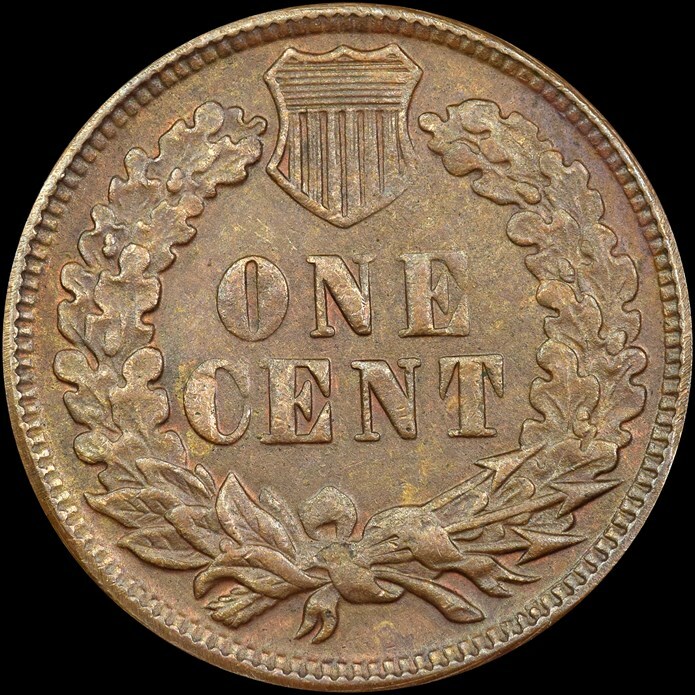 Due to this rarity, the 1877 Indian Head Cent is a prime target for counterfeiting, and NGC sees numerous examples per week, including the one below, which was recently submitted for grading. While it is crisp and easy to read on the genuine example, it almost looks as if it were applied with a stencil on the counterfeit. The thinnest parts are simply missing from the die. Clearly there was some issue with the die preparation of the counterfeit that caused this odd defect, which would never be seen on a genuine US Mint product. Additionally, note the lack of detail in the Indian’s headdress on the fake. Whereas the feathers are well-defined and easy to see on the genuine coin, they are extremely mushy on the fake. Lastly, the Indian on the forgery has an odd look on her face. The reverse of the fake was executed better than the obverse, but is still quite mushy overall. 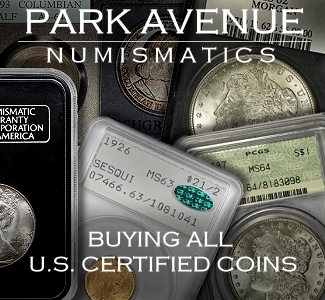 Note the rounded appearance of the letters as opposed to the sharp ones on the genuine coin. 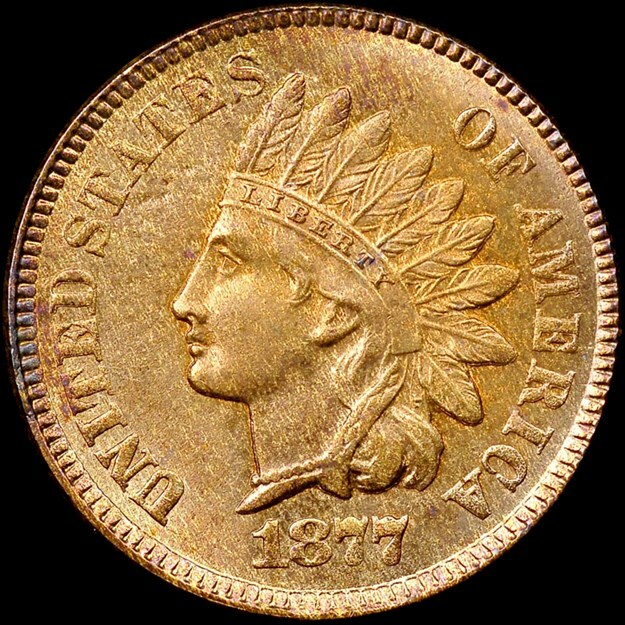 Another obvious clue to the coin’s fakery is the position of the feathers in Liberty’s headdress. 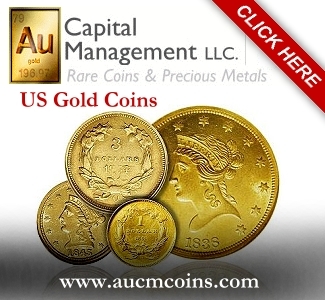 In particular, the 7th feather on a genuine 1877 cent points to the center drop of the letter “M”, and the bottom feather points between the “I” and “C” in AMERICA. 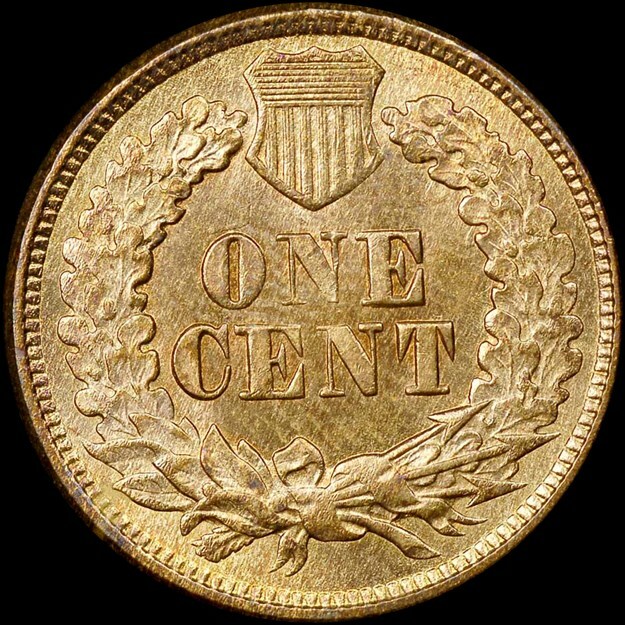 The fake cent’s feathers point to the right leg of the M and between C and A respectively, a layout that first appeared on 1886 Type 2 cents.